Hacker News had its sixth birthday yesterday. 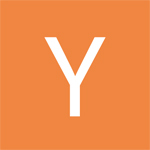 You can read the original announcement from February 20, 2007 at ycombinator.com. Also check out the traffic history going all the way back.